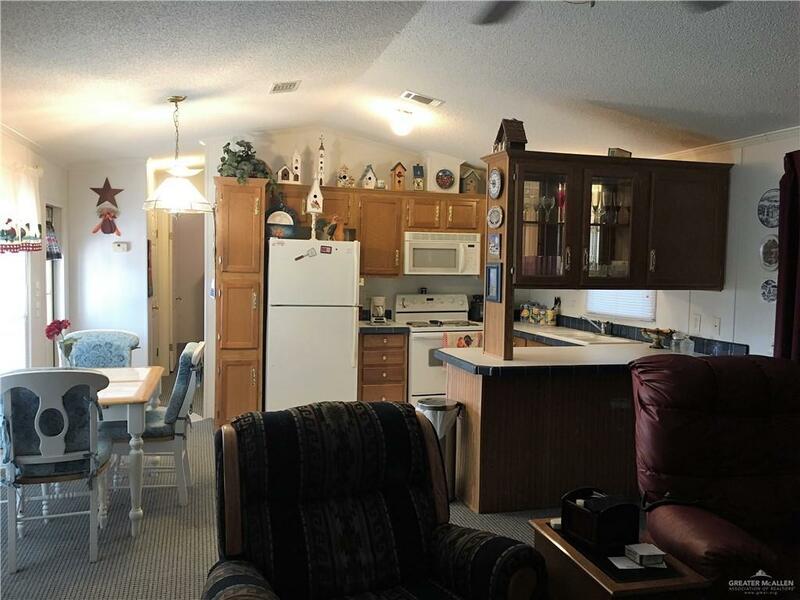 Looking for a home away from home or down-sizing, then this little piece of heaven is your answer! 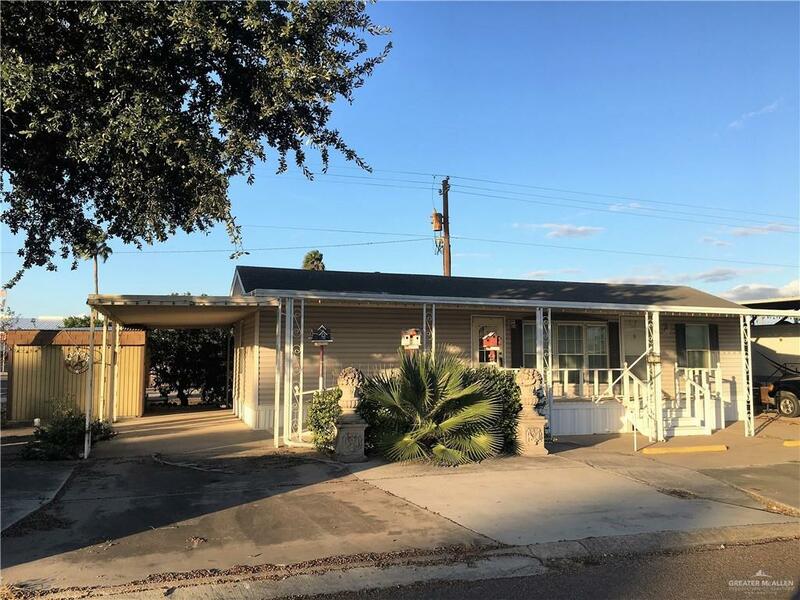 Sitting on 2 lots (one corner lot) this 16x44 mobile home is a one bedroom, one bath 704 sq ft of nicely furnished comfortable living space. It also offers a front and back covered porch providing you with ample outdoor relaxation space. The added carport allows you a protected area for your vehicle, golf cart or bikes. 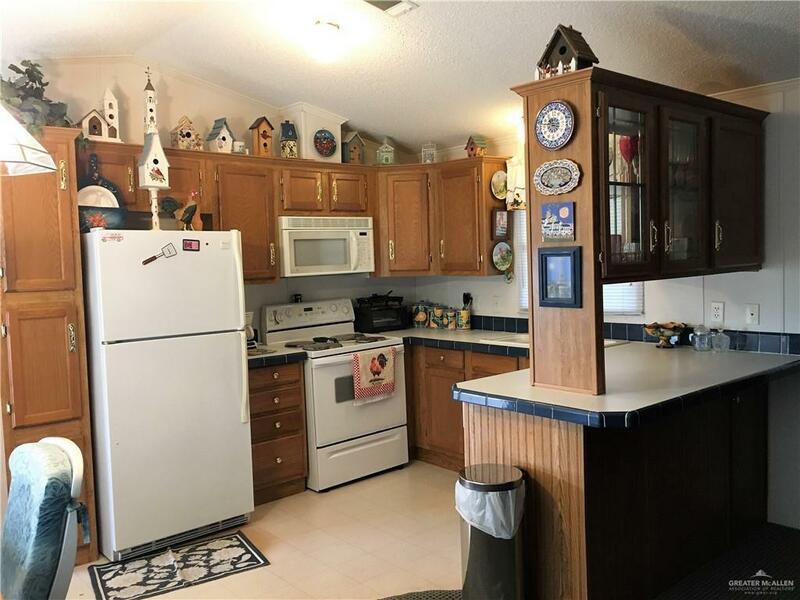 This 55+ gated community offers a recreation center with a large ballroom, kitchen, library, laundry, 6 pool tables, card room, restroom with showers, park office & indoor mailboxes. Outside is a salt water swimming pool & a hot tub. A shuffle board court with covered benches and a near by golf course( Howling Trails Golf Cours). THIS DEAL IS A TURN KEY READY! Community Amenities Certified 55+ Community Gated Entrance Golf Available Other Pool Privileges Property Owners' Assoc.